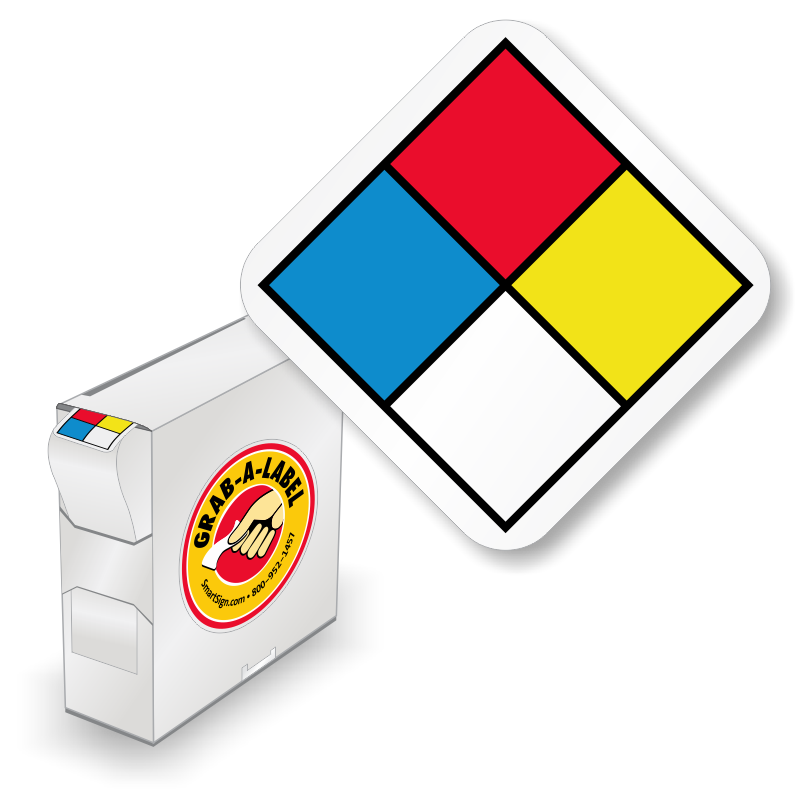 Choose a universal symbol with a more durable construction. 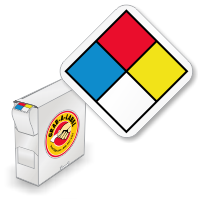 • A universal symbol warns of potential danger, reaching across language barriers and complying with standards. 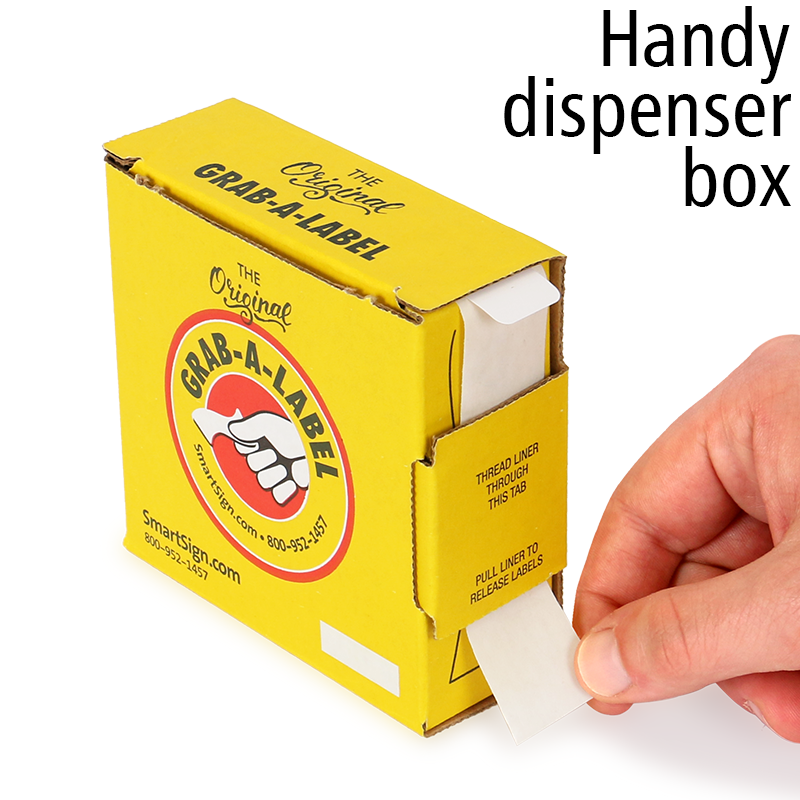 • Every roll of labels includes an easy-to-use dispenser. 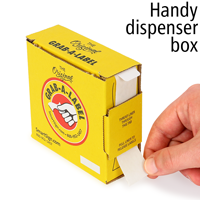 • A tough bonding adhesive is custom-made to stick to irregular surfaces. Worked very well; will continue buying.